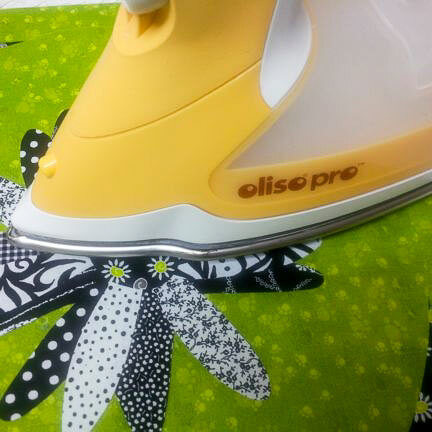 Fusible Applique: Trace, Cut, Press! It’s a pleasure to join the team here at QUILTsocial! My name is Kathy Wylie and I’ve been quilting for 20 years, sewing for another 20 before that, and blogging for the past five. I am an author, pattern designer, certified quilt judge, speaker and teacher specializing in applique and machine quilting techniques. What better way to get started than with a step-by-step guide to fusible applique? Fusible applique is arguably the quickest and easiest applique technique. If you can trace, cut and press, you can do it! Here’s what you’ll need to get started. Let’s use this daisy design as an example. 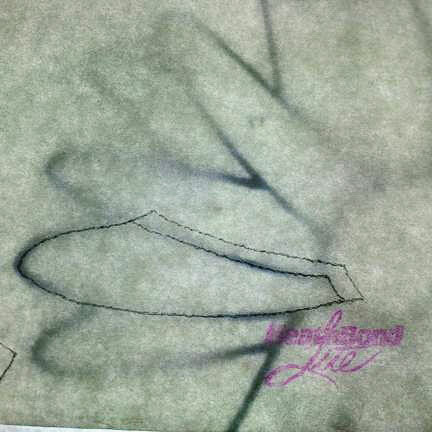 Each petal and the center oval will be appliqued individually using a variety of different fabrics. 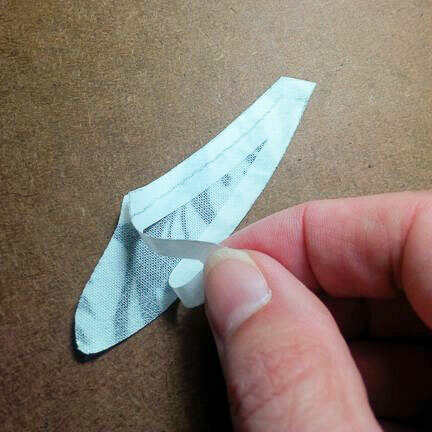 Trace each shape onto the paper side of the fusible web, leaving a bit of space between each shape. 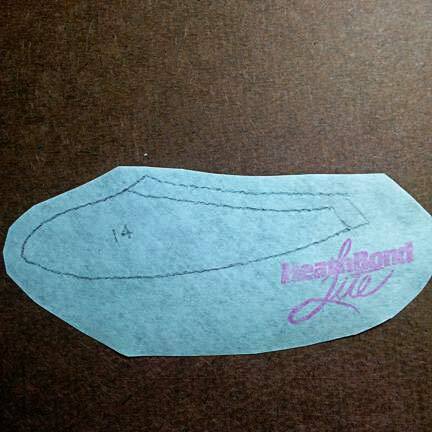 Remember that images will be reversed with this applique method, so you might want to trace from the back side of the drawing. A light box or a sunny window is helpful for this step. 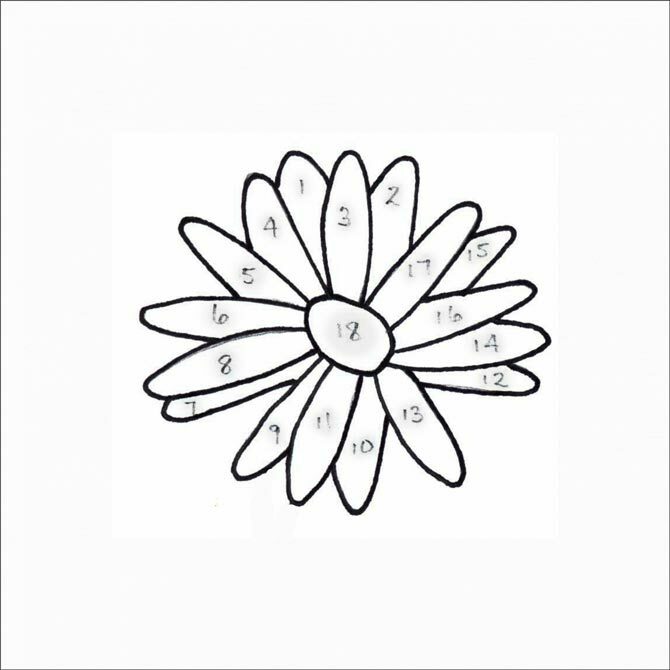 If the shapes overlap – as these daisy petals do – add a little extra allowance to tuck under the adjacent shapes. This will prevent any unsightly gaps between the pieces if they don’t line up perfectly. 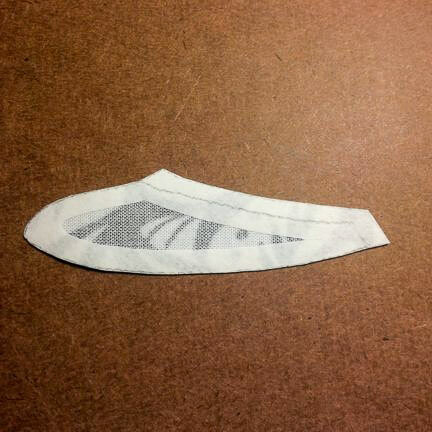 Cut apart the shapes on the fusible web, leaving a bit of space around the outside edges of the marked lines. 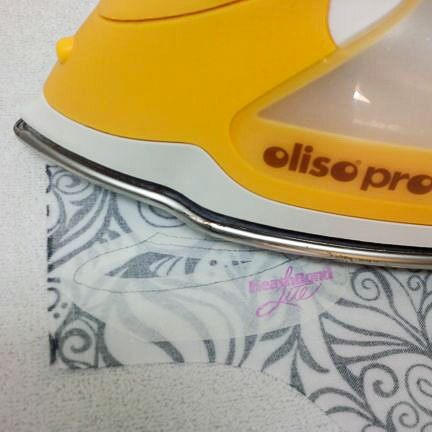 Tip ~ If you find the fusible web makes your applique feel stiff, try cutting out the inside of the shape about a quarter-inch from the traced line. Position the fusible web shape, paper side up, on the wrong side of the applique fabric. Press, following the manufacturer’s instructions. 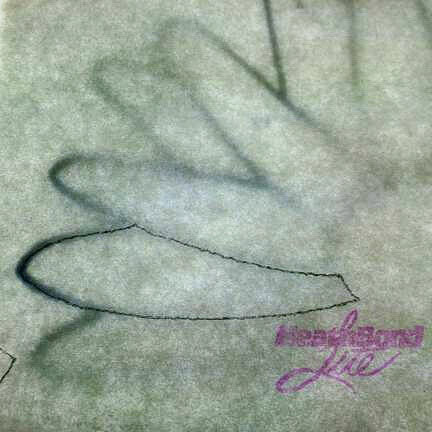 For HeatnBond Lite, pre-heat a dry iron to silk setting and lightly glide it across the paper for 1 – 2 seconds. 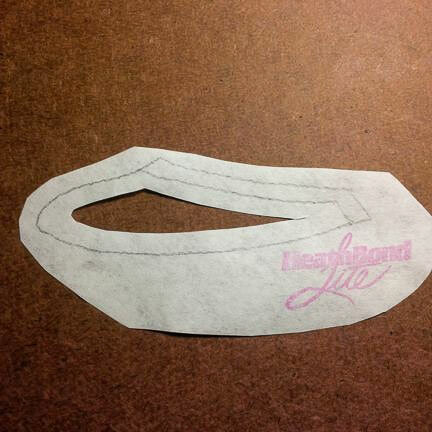 Cut the shape from the fabric, following the marked lines on the fusible web. Remove the paper backing from the fusible web. Repeat these steps for all the applique shapes in your design, then arrange them right side up on the background fabric. Press, following the manufacturer’s instructions. For HeatnBond Lite, iron for 3 – 5 seconds. 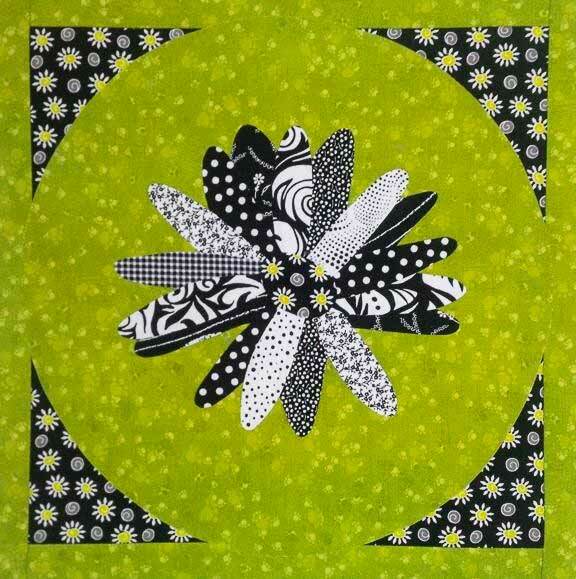 And in three easy steps – trace, cut, press – the daisy design is a fusible-applique quilt block! At this point, the edges of the applique are raw. Some people opt to leave them this way, but I don’t. I like to cover the raw edges with some type of stitching. Join us every day this week as we continue our step-by-step guide to fusible applique with four edge-finishing techniques. Great tips that will come in very handy for the appliqué quilt that I’m presently in the planning stages of making!! Thanks!